Firestar Diamond, Inc filed the Chapter 11 petition in the New York Southern Bankruptcy Court yesterday, according to the court filing. 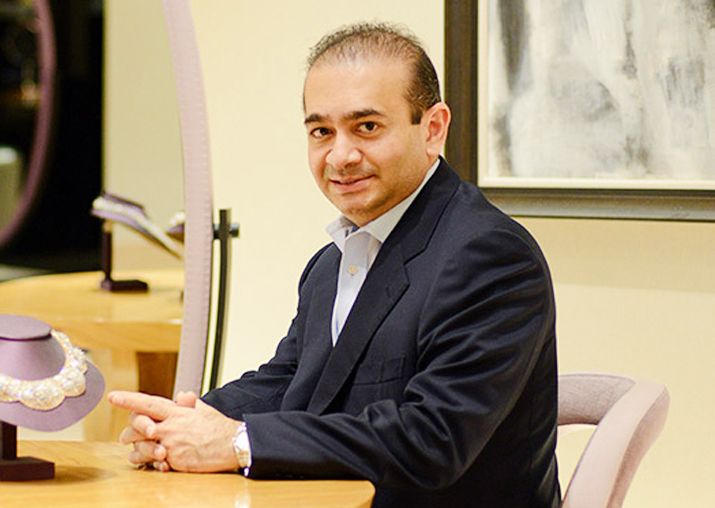 India's biggest bank fraud accused Nirav Modi's international jewellery business has filed for bankruptcy in the US. The case has been assigned to Judge Sean H. Lane and an "order for relief entered". Firestar Diamond, which on its website states that its operations span the US, Europe, the Middle East, the Far East and India, blamed liquidity and supply chain challenges. It listed up to USD 100 million in assets and debt, the court document said. An e-mail sent to the company's attorney Klestadt Winters Jureller remained unanswered. On its website, Firestar Diamond states that it was founded in 1999 as a loose diamond supplier and expanded into jewellery manufacturing in 2001. It acquired Frederick Goldman diamond jewellery to get a private label and enter the US national retail market. Thereafter, it expanded US distribution and set up a Belgium unit in 2009. In 2010, the firm launched 'Nirav Modi ultra-luxury diamond jewellery brand', it said. The website did not provide ownership pattern of Firestar Diamond. Modi, his uncle Mehul Choksi and firms linked to them are alleged to have defrauded Punjab National Bank (PNB) of close to USD 2 billion (Rs 12,717 crore). The jewellers and companies linked to them had allegedly colluded with PNB officers to obtain fake bank guarantees to get loans from overseas branches of Indian banks, including Allahabad Bank, Axis Bank and UCO Bank. The bankruptcy filing includes Firestar's A. Jaffe Inc wedding jewellery affiliate and Fantasy Inc affiliate, and estimates the numbers of creditors at between 50 to 99.